Part of our environmental policy and practices is the careful selection of suppliers. We choose materials from suppliers that focus on clean production processes and comply with North American environmental standards. We also choose suppliers that are located close to our facilities, and we consolidate freight to reduce the use of fossil fuels. In order to ensure that we honor our commitments, logiflex is regularly audited by external auditors. At Logiflex, we choose to be a responsible North American Manufacture. We often source as many local materials as possible, we partner with suppliers that believe in clean production processes, we consolidate freight to reduce wasted fuel and we continually improve to reduce waste. 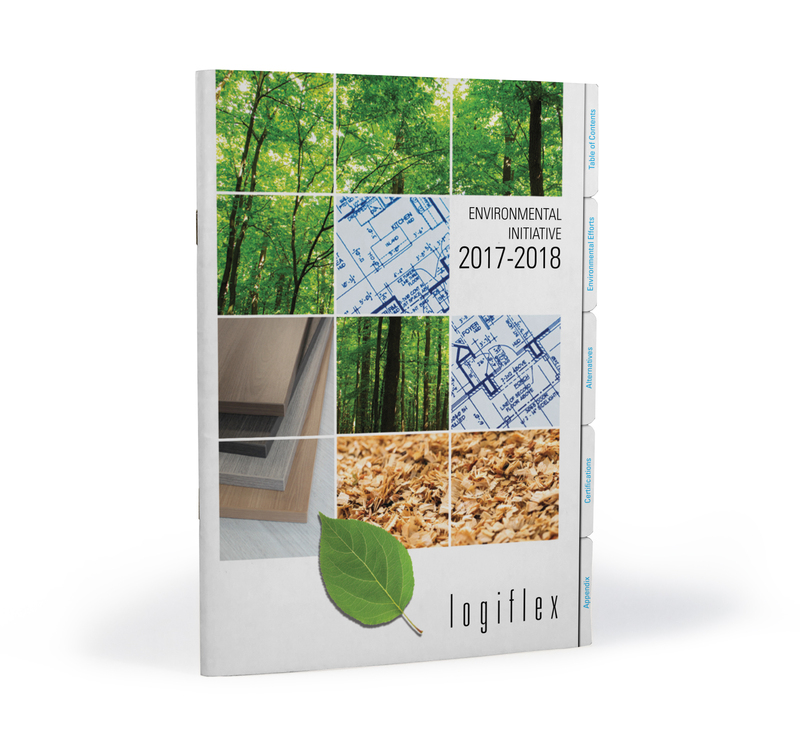 We invite you to consult our environmental initiative in order to better understand Logiflex's actions, but also its suppliers actions to contribute to a greener world. GREENGUARD Certification is part of UL Environment, a business unit of UL (Underwriters Laboratories). GREENGUARD Certification helps manufacturers create--and helps buyers identify--interior products and materials that have low chemical emissions, improving the quality of the air in which the products are used.